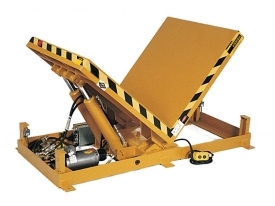 Increase productivity and reduce work related injuries by supplying your staff Material Handling Equipment supplied by Ace Crane. 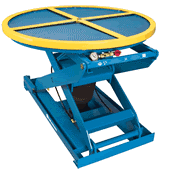 Ace Crane has a diverse line of Material Handling Products to aid your material flow throughout your plant. 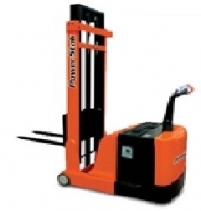 Our complete line of material handling equipment is the right choice for executing many difficult tasks at workplace. 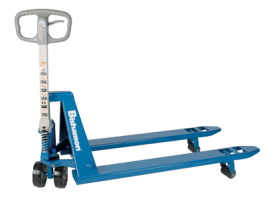 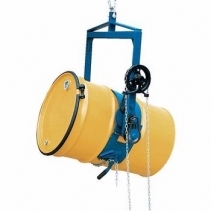 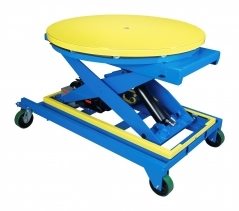 Material handling equipment include Lift Tables, Positioners, Tilters and Upenders, Stackers, Pallet Jacks and also Drum Handling Equipment.